Cutting down a tree is only the first part of a professional tree removal service. The leftover stump can cause problems long after the tree is gone, so stump grinding services are necessary to grind the stump, remove the debris and return the area to its natural state. By stump grinding, contractors remove the core and kill the base of the tree because once a stump has been ground down, the roots will die. 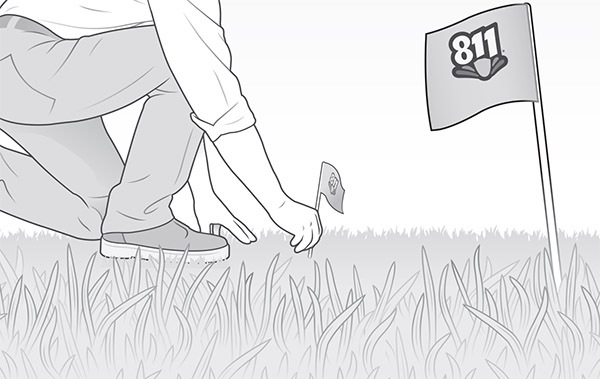 This step is important because new trees have a tendency to sprout at the base of a stump. nuisance above-ground roots that can cause damage to sidewalks, driveways and building foundations. Stump grinder operators should always wear personal protective equipment, including gloves, goggles and ear protectors. Be sure to mark any underground obstructions in the landscape, such as electrical wires, irrigation sprinkler lines and invisible dog fences. Contact phone and utility companies in advance of stump grinding, so the location of underground wires or pipes can be identified. 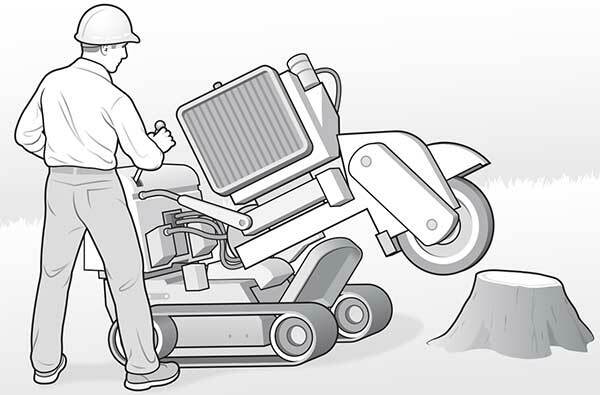 Follow these steps to properly grind a stump. Mark any underground obstructions, as well as any phone and utility lines, found in the landscape. Using a mechanical stump grinder, grind the stump at least 6 to 10 in. below ground to remove the root system. 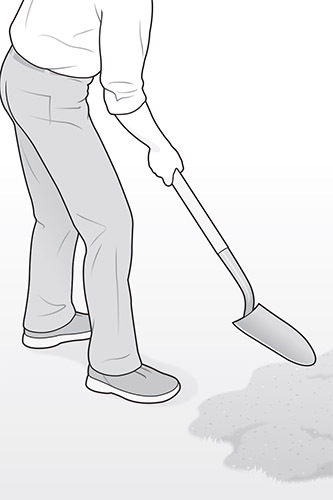 Remove all stump debris and add topsoil to fill the hole left behind or install new grass, plants or trees.